New Year means new snowpack. 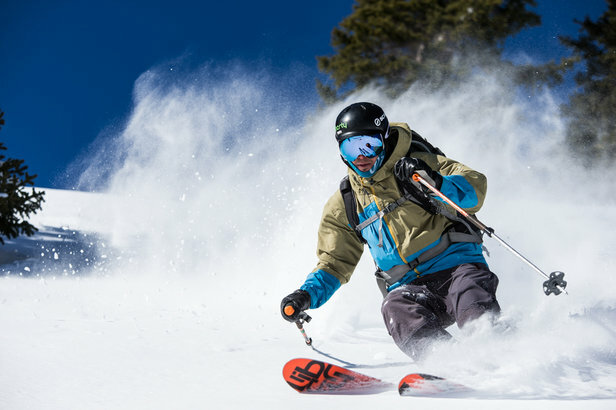 Resort bases across the country are getting deep in spots, with some resorts getting close to the triple digit mark. Colorado experienced a big rebound from this point last year with numerous base depths now posting over 30 inches. 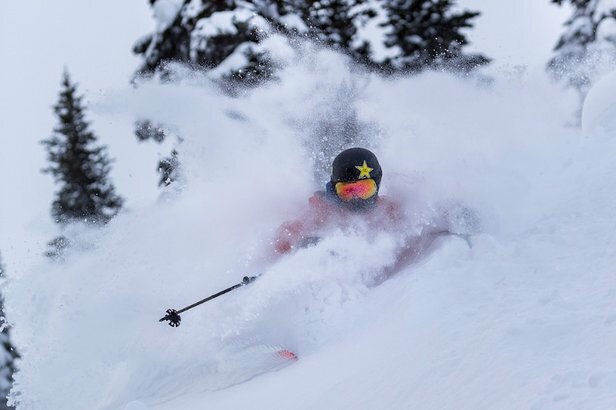 Although the Pacific Northwest saw a slow start to the season, a recent storm delivered multiple feet to many ski resorts across the region, bumping base depths up to healthy double digits. See the infographic below for the highest three resort bases for each region in North America. Note, while some base totals are taken from mid elevations, others may be pulled from upper elevatiions at different resorts.